Growing up in Central Pennsylvania, I’ve witnessed for my entire life the picturesque views the land encompassed by the Pennsylvania Wilds has to offer. The area is home to beautiful landscapes, historic towns, fantastic restaurants, and a plethora of activities to do. While the indoors certainly offer a lot of wonderful opportunities for leisure and recreation experiences, more recently, I’ve found myself in a position where I am able to help people get outdoors and explore what the magnificent central Pennsylvania region has to offer. Outfitters throughout the region provide a number of services to make it easier than ever for people of all skill levels to enjoy and spend time in nature. They’re not easy gigs, either—they’re often seasonal, weather-dependent, and laborious. I have learned this firsthand as an intern at Tussey Mountain Outfitters (TMO) in Bellefonte, PA. Whether you are an avid paddler, are eager to learn how to kayak or canoe, or even just want to get some information on local waterways or places to visit, TMO owner Ed Bowman is full of knowledge and expertise and is happy to lend a helping hand. Having started the operation in 1978, Ed has 40 years of expertise in the business. Ed specializes in selling and providing high quality canoes, kayaks, equipment, and rental services. The shop helps paddlers access a number of local waterways, including Spring Creek, Bald Eagle Creek and the West Branch Susquehanna River. One of my favorite parts about my time here at TMO and getting to know Ed, is seeing how closely he works with the community as well. Those who come into the shop will often leave never forgetting his name. He engages with his guests in a personable, professional, and knowledgeable manner. He has decades of knowledge to pass down and will always go the extra mile to ensure each one of his guests is well informed and satisfied. In addition to having kayaks and canoes available for both rent and purchase, the shop also features equipment such as spray skirts, dry bags, dry tops, various paddling jackets and pants, neoprene boots and gloves, rack systems, paddles, helmets, life vests, Purple Lizard maps, and more! So, next time you are traveling around the I-80 Frontier of the Pennsylvania Wilds, stop by and visit Ed at Tussey Mountain Outfitters – and I just may be there to help you around the shop. And if you’re looking for a water adventure elsewhere in the region, consider checking out some of the other outfitter services nearby! Below are other outfitters you can check out throughout the Pennsylvania Wilds, as well as a little information on each! 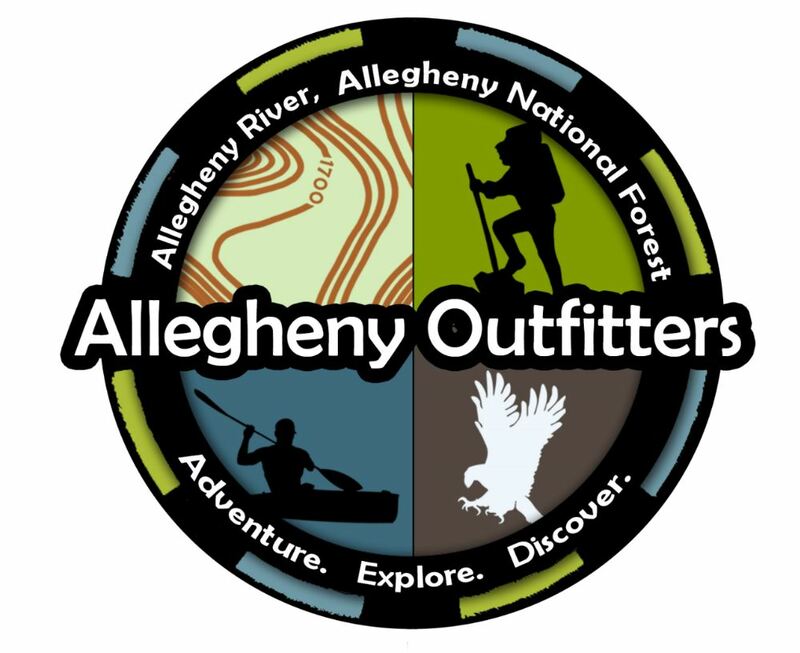 Located within the Allegheny National Forest & the Surrounds Landscape of the Pennsylvania Wilds, Allegheny Outfitters in Warren, PA, offers fun and informative paddling experiences in addition to paddling equipment, camping and backpacking gear, snowshoes, and more! They often set paddlers up on trips down the Upper Allegheny River, a “Class One” stretch of water in the area. Open May through September. Tucked into the Cook Forest & the Ancients Landscape of the Pennsylvania Wilds, Pale Whale Canoe Fleet is Cook Forest’s premier livery for canoe, kayak, inner tube, and river raft rentals on the “Wild & Scenic” Clarion River. 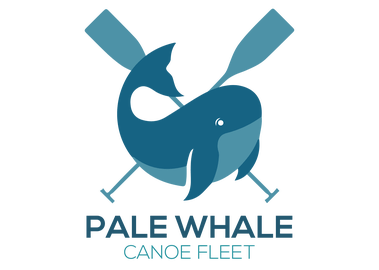 If you already have your own equipment, Pale Whale can assist you by helping to transport you and your equipment for half price. Open from April through October. Located in the Pine Creek Valley & PA Grand Canyon Landscape of the Pennsylvania Wilds just outside of Wellsboro, PA, Pine Creek Outfitters offers raft, canoe, kayak, and wetsuit rentals, bicycle rentals and shuttles, and guided rafting trips—in addition to a variety of other services. Pine Creek Outfitters has been family-owned since 1984 and serves the entire Pine Creek Rail Trail from Wellsboro to Jersey Shore. The outfitter also offers a shop complete with outdoor gear necessities. Open March through October. These outfitters are just a few of the treasures that call the Pennsylvania Wilds home. No matter where you find yourself exploring, there’s always more to do and see! About the author: Karah Kaltenbaugh is a Lock Haven University of Pennsylvania student working toward a Bachelor’s Degree in Outdoor Recreation Management and a minor in Environmental Studies. 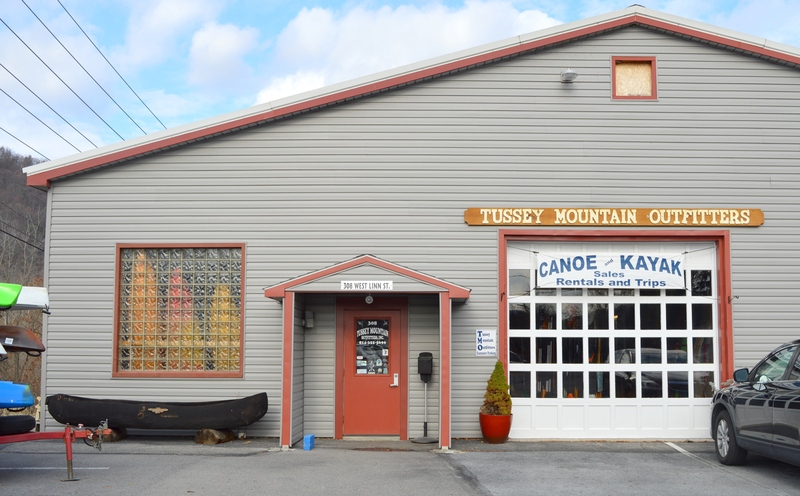 This past spring, she interned at Tussey Mountain Outfitters in Bellefonte, where she was able to learn about both the challenges and the pleasures of running a canoe/kayak livery in the Pennsylvania Wilds.